Loopeez are easy and fun to manipulate! 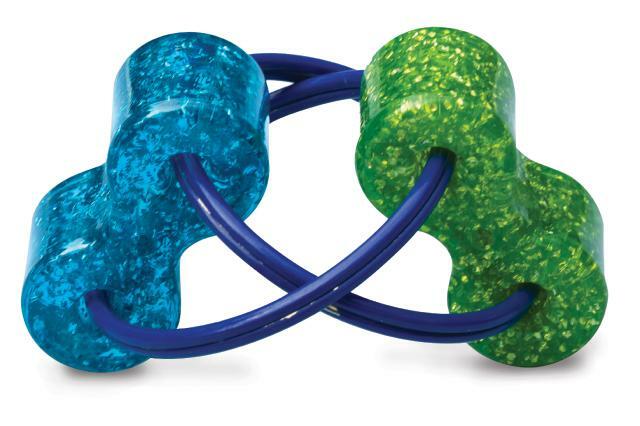 The curved pieces are molded to fit perfectly in one hand or two. Endlessly flip the plastic pieces around the dual axes of the rings to quietly improve your sensory experience and sharpen your focus.